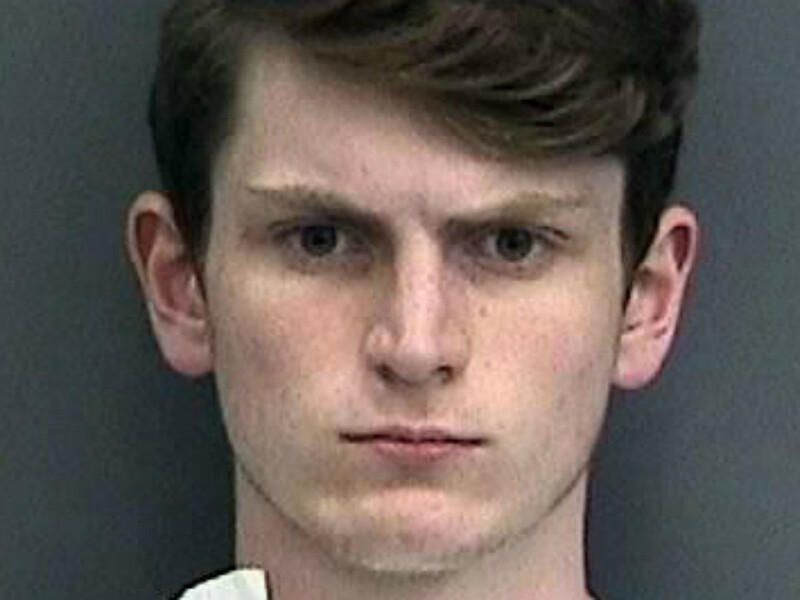 Jeremy Himmelman, 22, and Andrew Oneschuk, 18, were found dead of apparent gunshot wounds in the apartment they shared with Arthurs and a fourth roommate, 22-year-old self-proclaimed neo-Nazi Brandon Russell, who was arrested on suspicion of manufacturing explosives in the apartment building’s garage. In addition to the victims’ bodies, investigators found bomb-making materials and white supremacist propaganda. Those items were reportedly linked to Brandon Russell, who is in the Army National Guard. Arthurs faces two counts of first-degree murder, two counts of aggravated assault and three counts of armed kidnapping.